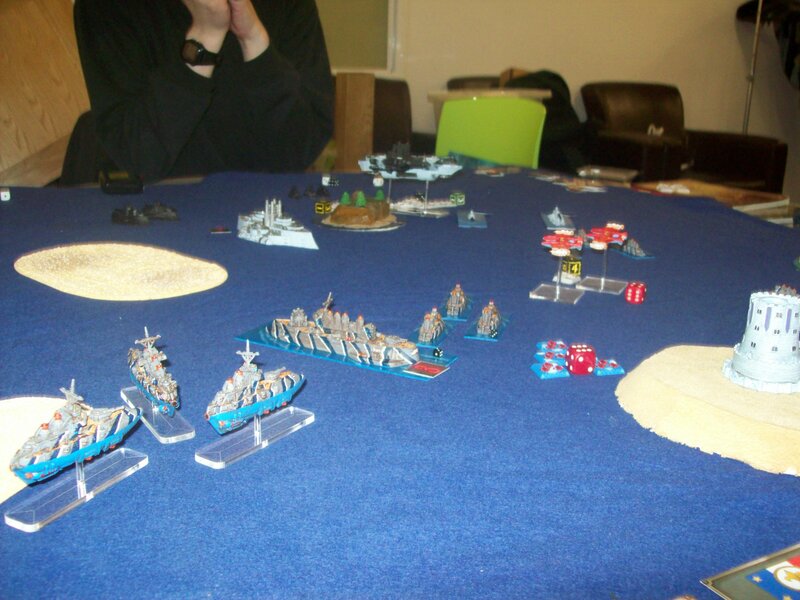 HomeDystopion Wars-French fleet tackles the British in the Steam-punk era. 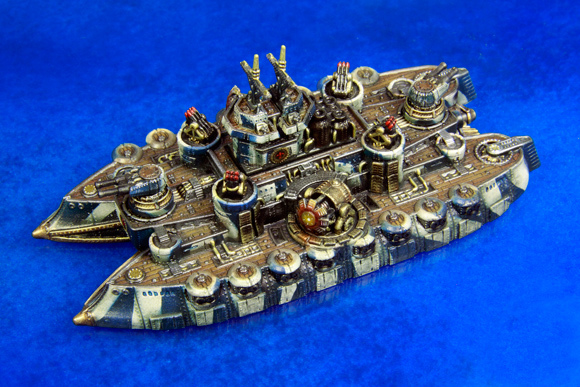 Dystopion Wars-French fleet tackles the British in the Steam-punk era. This is from their Website below and gives a good description of the game system. “Imagine a world similar to our own, but subtly different. Now imagine the year is 1870 and the Industrial Revolution occurred decades earlier than in our own world. Technology is far advanced, and in many cases, unrecognisable, which has led to the development of fantastic naval vessels, hulking land ships and terror from the skies in the form of airships and war balloons. ← Warhammer 40k Orks and Black Templars Space Marines.